This amplifier power spec is 600W with the stereo system. with this power amplifier 600w, you can use it for amplifying your audio for home or public amplifier. This circuit is matched for power amplifier home and public audio. But also you can use for car audio. 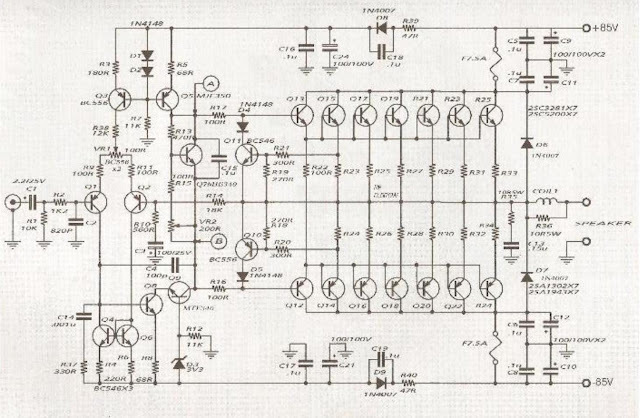 I'd say a fanatic audio amplifier circuit with completely sound and popular using transistor 2SC5200 2SA1943 This circuit takes high-quality electronic components with pair power amp good function and PCB has not bug. Managing heat of transistor power with the light heatsink that guarantees is not overheat. 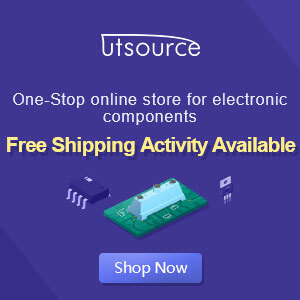 By using a heatsink on final transistor amplifier it useful, because the power amplifier on the final transistor is very hot on high performance, so the heatsink is to reduce hot on the final transistor. You can use an aluminium plate for the heatsink. 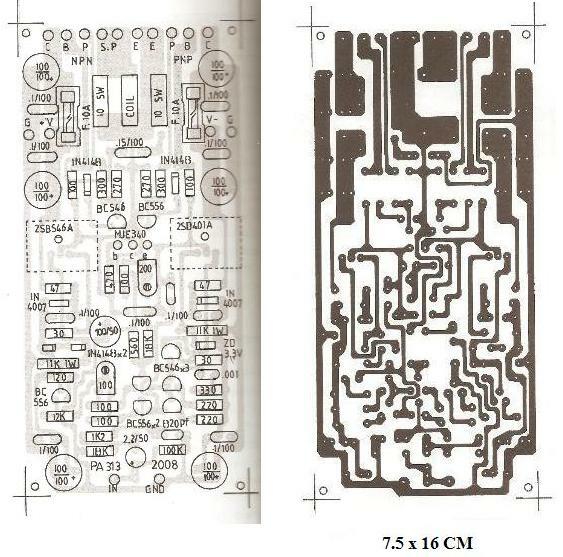 Sure!, We have provided schematic, PCB and electronic part list for your build it. 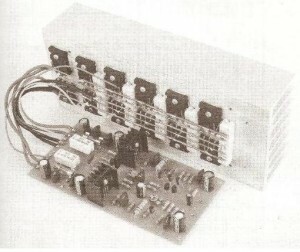 On schematic above is describe the 600 Watt power amplifier circuit and the voltage input source is about 85VDC. Below the PCB Layout design for it amplifier. See another high power amplifier you can make it. This circuit have any error? 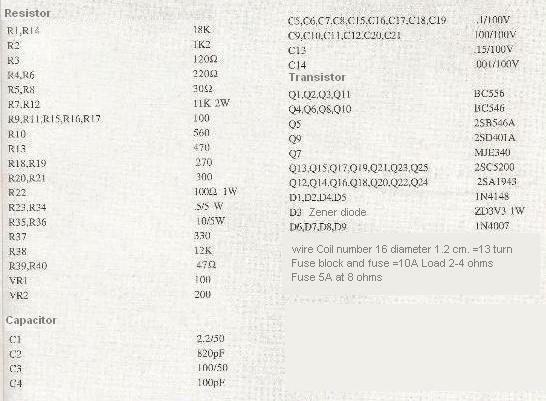 What the value capacitor c3 u using? did you mean speaker protector tansistor ? Yes but 300 Watt amplifier made out of 2N3773 out put transistors. Still I am unable to complete this project as your advise is insufficient. The speaker protection is given on your pcb but the transistor numbers are not mentioned and two E.Condender positive negative side is not marked. kindly help me. Send me your e mail id sothat I could maild the pcb. Can you give me the parts number you mean? What voltage should i use..?